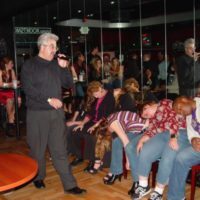 You’ll be amazed at what our trained masters of hypnosis can do in a mere 5 to 10 minutes. You’ll see your friends talking to their shoes or barking like dogs – literally anything these skilled experts “suggest”! 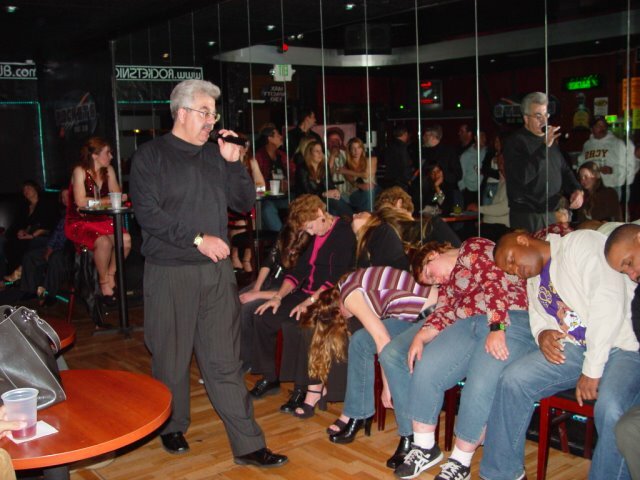 Book one of our incredible hypnotists today and find out for yourself!